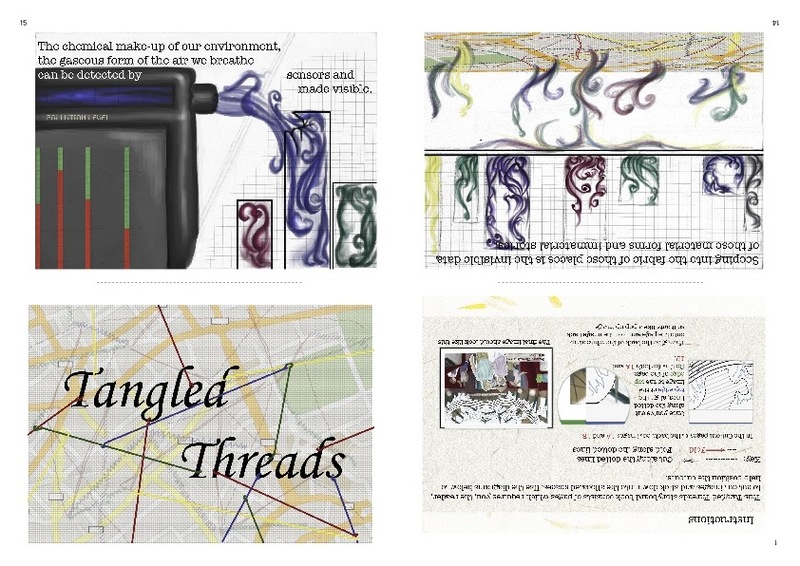 About : an illustrated storyboard for a new film about Proboscis’ Sensory Threads project, illustrated by Many Tang and scripted by Karen Martin & Alice Angus. Mandy Tang recently joined Proboscis as a Creative Assistant on a 6 month placement supported by the Future Jobs Fund through New Deal of the Mind. She has worked on various iPhone games projects as a Junior Concept Artist and is currently interested in expanding her knowledge in the field of Creative Arts. About : Blocks of Change takes a look at the brick industry in Peterborough and how it changed the landscape and social make-up of the city. It is one of three eBooks created by Proboscis as part of a pack of ‘Impressions’ of the city, its people and environment for the Perception Peterborough project. Blocks of Change was created and designed by Karen Martin. Perception Peterborough is a dynamic and creative visioning project which brought together key local representatives with creative thinkers to develop innovative approaches to the challenges and opportunities facing Peterborough. Proboscis was commissioned to develop and lead a series of creative workshops alongside consultants Haring Woods Associates. Proboscis is a non-profit, artist-led creative studio based in London, UK. The team working on Perception Peterborough were: Alice Angus, Niharika Hariharan, Matt Huynh, Giles Lane, Karen Martin, Carmen Vela Maldonado and Orlagh Woods. About : Lines of Mobility is a brief exploration of the role that the railways played in shaping the social, environmental and spatial landscape of Peterborough. It is one of three eBooks created by Proboscis as part of a pack of ‘Impressions’ of the city, its people and environment for the Perception Peterborough project. Lines of Mobility was created and designed by Karen Martin. About : Bus Adventures traces a series of journeys taken by bus through Peterborough and its villages chatting to locals, taking images and recording sounds. It is one of three eBooks created by Proboscis as part of a pack of ‘Impressions’ of the city, its people and environment for the Perception Peterborough project. Bus Adventures was designed and created by Orlagh Woods with Karen Martin. About : The Maverick Machines exhibition, curated by Richard Brown, displayed projects inspired by the work of Gordon Pask. Giles Lane and I created a set of large StoryCubes to illustrate various themes found in Pask’s work. This eBook describes those themes and the images contained on the StoryCubes. Maverick Machines took place at the Matthew Gallery, Edinburgh School of Architecture in July 2007. 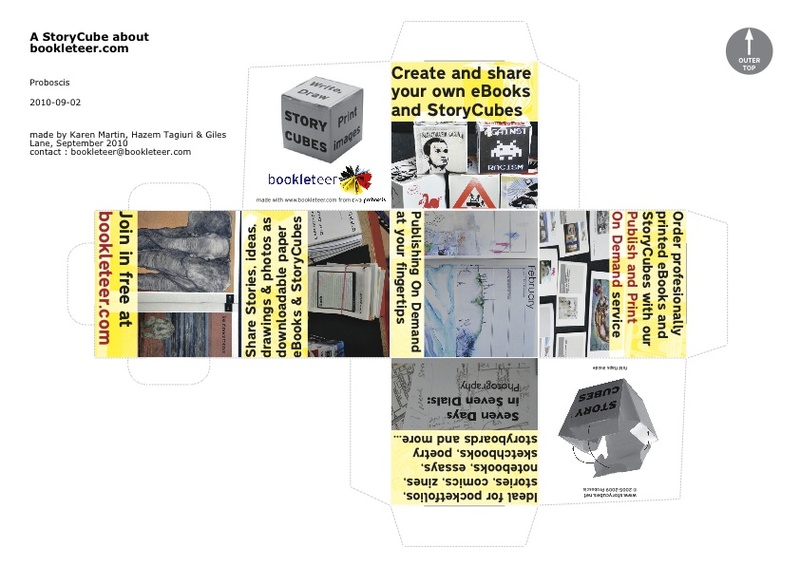 About : a playful exploration of DIFFUSION, eBooks, StoryCubes and the DIFFUSION Generator. I think your work is fascinating.